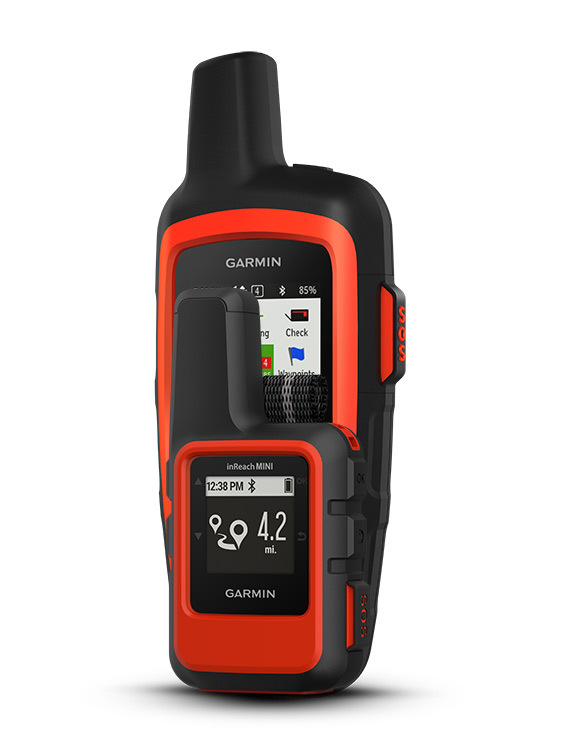 It’s been a while since we’ve had any news about inReach Explorer+, but now Garmin has announced a new model the Garmin InReach Mini. The inReach Mini is a palm-sized version of it’s older cousins and comes in two different variations orange and grey. The inReach Mini can be purchased now with an RRP of $499 - available in either orange or grey. Up to 50 hours at 10-minute tracking with 2-minute logging (default setting) – The inReach Explorer+ and SE+ both had up to 100 hours at this setting. 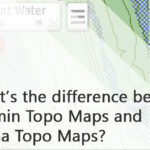 No Maps (Basemap navigation but no topographical map data. Typical use is ‘as the crow flies’ guidance to a waypoint). The significant changes on this list are the massive size/weight difference alongside the more stripped back functionality of the unit. The mini still retains the essential inReach functionality of Two-way messaging, but as you can see to get the size and weight, some other features were altered like shorter battery life, memory size and primary button navigation. This functionality has not changed since the previous iteration. The first step will be to make your account with inReach and activate your device you will be assigned a specific email address unique to your inReach and a unique mobile number for the inReach device. At this point you will be prompted to activate your device and select a subscription plan which I'll go into a bit of detail about. Regarding the subscription plans available Garmin has a couple of different options and tiers. First off you can decide whether you want an annual program (pay one fee slightly cheaper, and the unit is active the whole) or pay monthly with the Freedom plan (this has a yearly fee associated with it as well). There are advantages and disadvantages with each option here, the annual plan is cheaper overall month by month but if you’re not going to be using it all year that can make the inReach a pretty expensive paperweight. 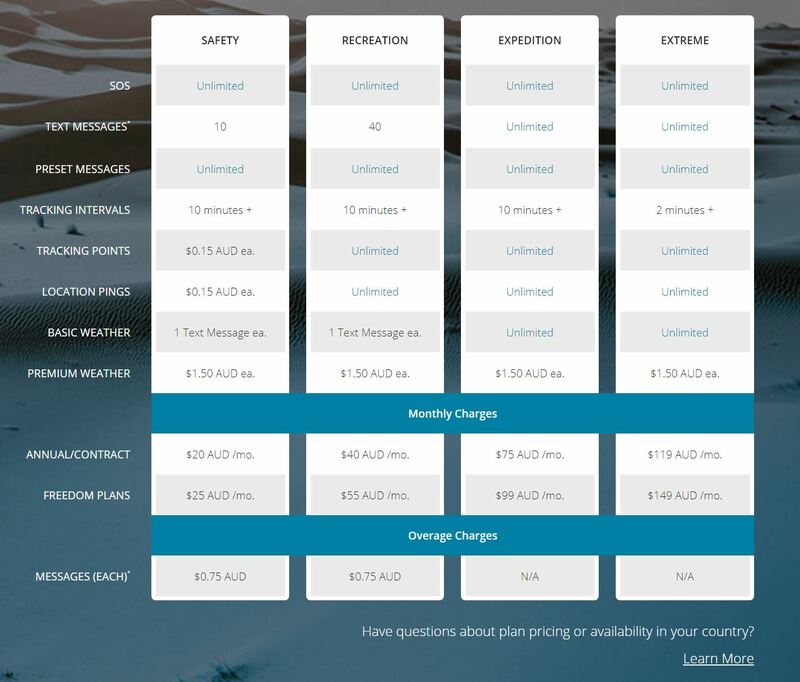 On the other hand, the Freedom Plan has more expensive month-by-month costs, but you only pay for 30-day intervals, it also has a $37 Annual Freedom Fee which the annual contract plan does not have. Got all that? There’s more. Going past the plan options you also have the different subscription tier’s Safety, Recreation, Expedition and Extreme. As you can see from the subscription image below each tier is more expensive with increasing benefits. The most popular option is the Recreation ping which gives you unlimited tracking points and unlimited location pings (pings can be requested online by family or friends who have been given access to do so – done through the MapShare function on your inReach account) and 40 custom messages. Just as a note here, if you send a message and then receive a reply that counts as two messages towards your allocations as both sent and received messages count. Finally, there is another layer of subscription options however these are really only applicable to businesses called the Professional Plans (more information available here). What are Tracking Points and Location Pings? As a side note the Tracking points are the default 10-minute interval points that show your position and Location Pings (If you send out your location with the message or it’s requested by someone using MapShare). These have unlimited uses on every plan tier except the first tier the ‘Safety’ plan. If you’re on this tier sending this information will cost you $0.15 per send. Both of these have potential to be used quite frequently, tracking points will allow you to easily retrace your steps and then create an actual route that could be imported and exported to other devices. The Location Ping is useful for peace of mind for family and friends wanting to check-in on your position and how you're progressing. 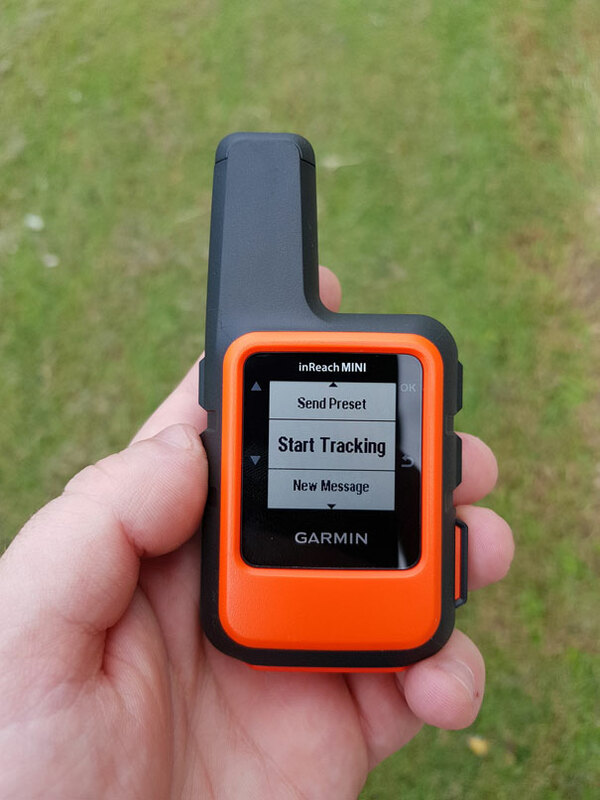 Once you have set up your account you'll see that Garmin have a default set of preset messages that you can edit and change and specify who they are automatically sent to. These changes can be made only via a WiFi internet connection. With the preset messages, you choose to send the message and your current GPS coordinates. 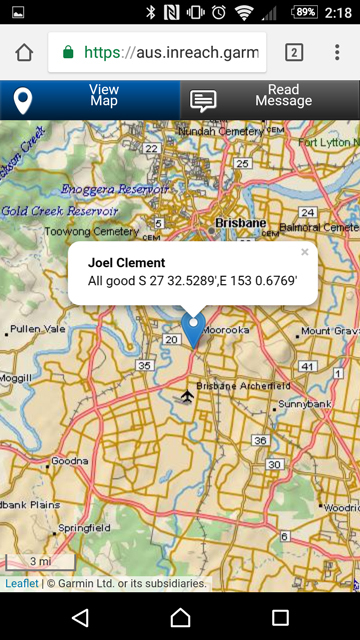 If you have Map Share on, they will be able to open this and see your location on a map. The unit is set to default update every 10 minutes you can change this manually, but this can incur additional costs and consume more battery life. You can also type out custom messages on the inReach Mini, it can be a little slow going to do this on the device itself but if you pair it with your smartphone you will be able to type out any message quite quickly and then send that message through the inReach Mini's satellite connection. 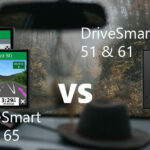 Like Preset messages, Garmin has quick messages that contain a little more information in them and custom messages (an example of the custom message below). Side note here I was surprised that 'snag' and kookaburra weren't autocompletes for the Australian version of the inReach Mini. 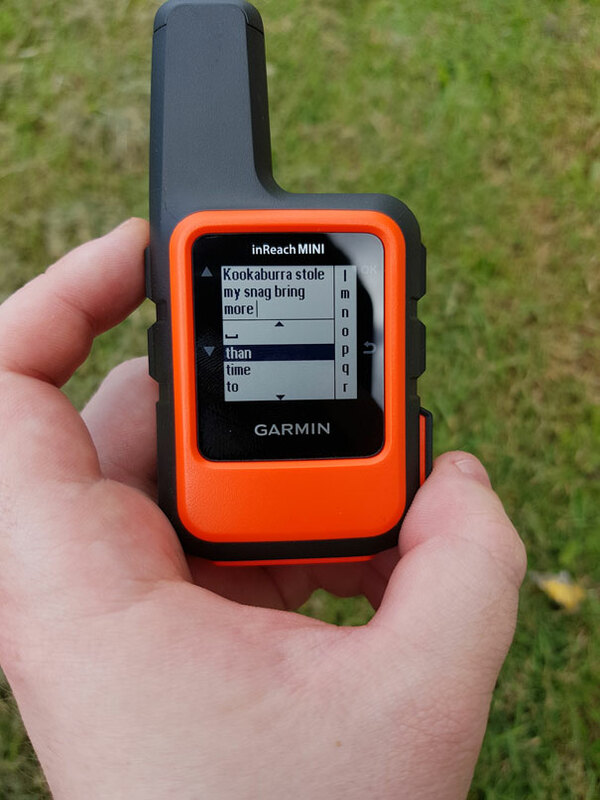 As I mentioned earlier the inReach Mini comes with the new feature of wireless linking to specific Garmin devices. At this stage, those devices are the fenix 5 series, D2 Charlie, Quatix 5, Tactix Charlie, and Forerunner 935. By pairing any of these devices, you will be able to use almost all the same functionality on the watch as you can on the inReach itself. This includes activating the SOS, sending and receiving messages and even typing out custom messages. At this stage connecting your Garmin device is done through the widget menu of the watch (make sure your watch is on the latest firmware). From there go to the inReach device and pair via ANT+. From there you will be able to pretty much use the inReach via the device you just connected. The inReach mini does not come with TOPO mapping data, but you can still import and export your routes to get a fundamental form of navigation. On top of this, you can use the Earthmate app on your phone to navigate paired with your inReach device. The Earthmate App will actually display necessary topographic information and overlay your imported or drawn route to make navigating easier. Additionally, if you have tracking enabled, you will be able to download that route and export as a GPX file that could be used as a route on other devices. This is done in the menus of the inReach device just scroll up or down from the home screen menu to get to the weather page. Keep in mind on the Safety and Recreational plan tiers requesting weather information will count as a message. The inReach Mini is a great addition to the 2-way messaging industry. 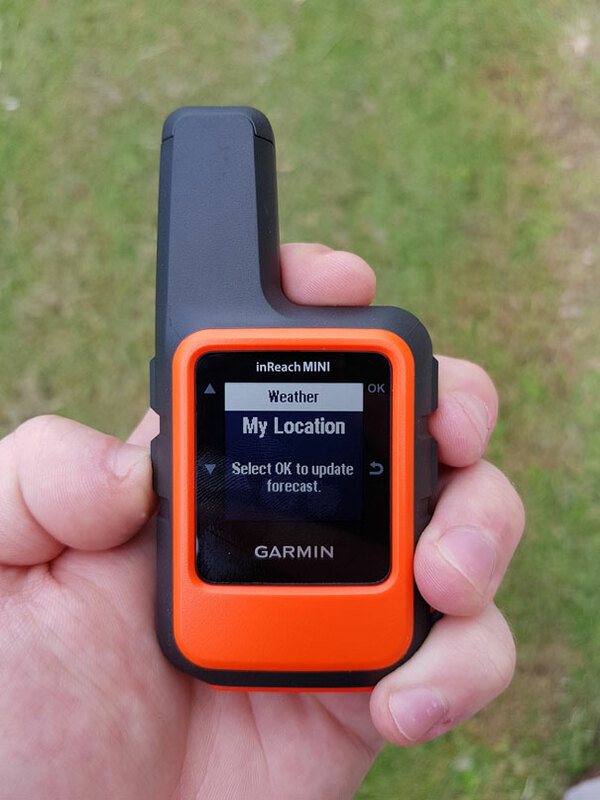 It retains a lot of the key features of the inReach Explorer+ and SE+ devices in a neat little package. 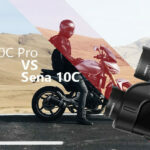 I think the features that have been stripped back like full mapping support, colour display and no internal memory are understandable based on the reduced size, weight and cost of the unit. 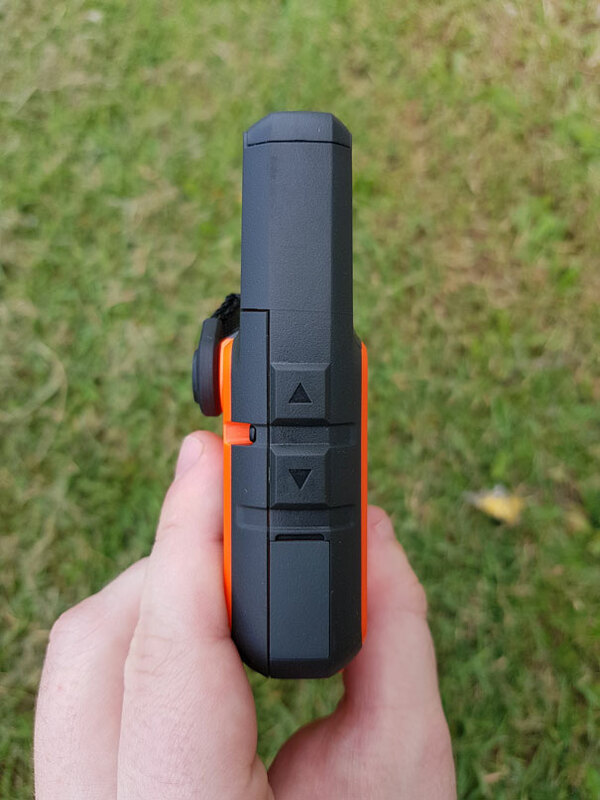 I could see the Mini units being an excellent pairing with a full inReach Explorer+ if you have a large group. 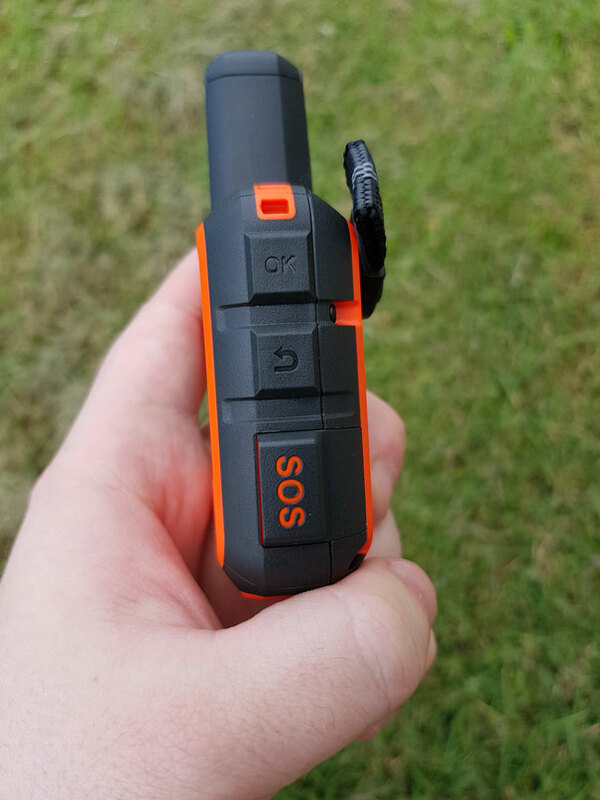 Even by itself, it does everything an SOS beacon needs to do and more. At the end of the day though despite being a great unit I think the price will still be a sticking point for many people, as $499 is a significant outlay for a single piece of gear. Granted that gear could save your life which makes its value hard to really quantify but I believe at a lower price point this device could become a staple in almost every hiker's pack. How can I reply to the inReach? You can reply to your inReach via email or phone SMS to do so the inReach unit needs to first have initiated contact with you. 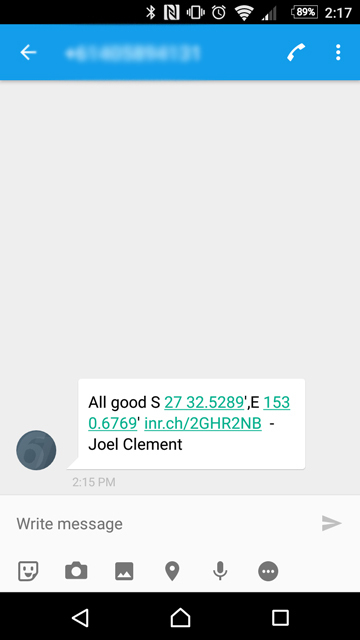 Below is an example of someone sending a message to my inReach that I haven’t initiated contact with (This protects you from anyone who gets your unit specific mobile number form spam texting you which could potentially cost you a lot of money). Can my inReach device receive texts sent to my phone when I’m out of range? No. The inReach has its own associated number, you can connect both devices via Bluetooth, but that just means that the texts that might be typed out on your phone will be sent via the inReach’s unique mobile number. Along those lines, the inReach will only receive texts/emails sent to its unique email/mobile number.